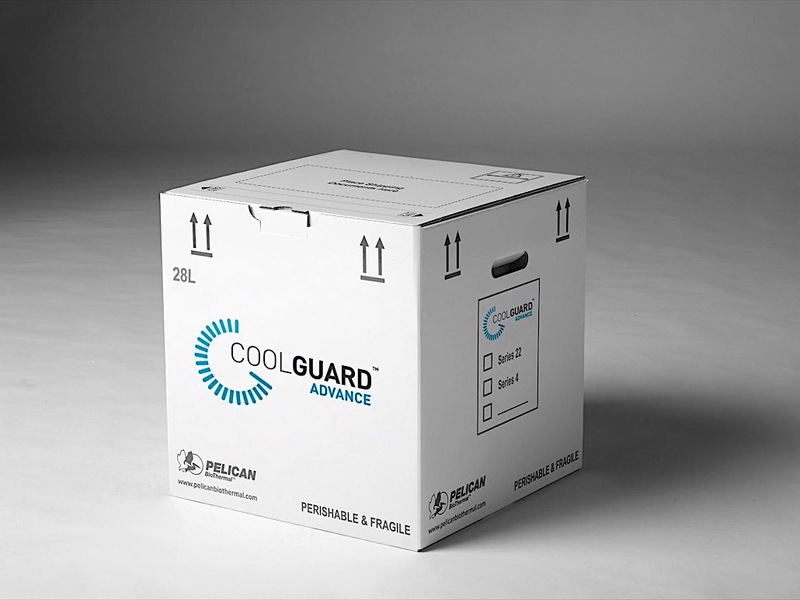 Pelican BioThermal, the temperature controlled packaging company, announces a rebranding of its Chronos product line, as the CoolGuard range. The newly named shippers will replace Chronos Express, which will become CoolGuard PCM and Chronos Advance will become CoolGuard Advance. 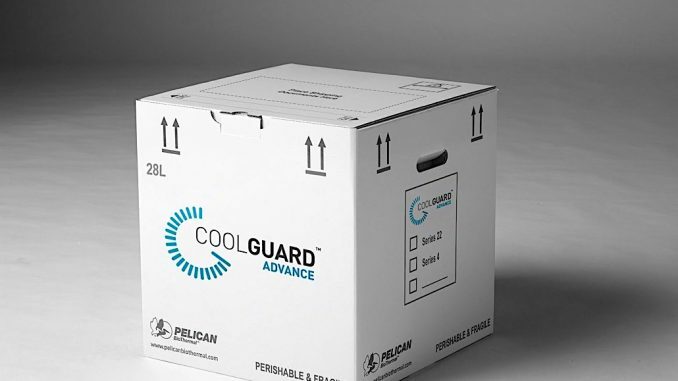 “We are excited to unveil the new name and look for our high-performing CoolGuard products,” says Pelican BioThermal president, David Williams. “These shippers are designed to perform exceptionally well at temperature protection for a one-way journey in a challenging shipping lane. The volumetric efficiency is also excellent, with a favourable ratio of the external dimensions to the internal payload dimensions. As a result, CoolGuard shippers offer significant savings on transport and storage,” he says. “CoolGuard shippers’ components are well-designed and robust, so they could potentially be used for multiple trips, with proper inspection,” Williams says, adding this will make the CoolGuard shippers even more affordable by spreading their initial capital cost out over two, three or even more trips. Any additional transportation trips will also make the CoolGuard shippers a more resource-friendly product by eliminating shippers going into recycling and waste streams after their first journey. The CoolGuard shippers are made of components that can be recycled or easily placed in the waste stream due to a design that includes no toxic glues or other materials, making them more eco-efficient. The newly branded shippers will completely replace the Chronos brand by the beginning of July 2019, offering configurations with fewer components in exchange for shorter durations, making them more affordable for specific shipping lanes, Pelican says. The cold chain shippers will also provide additional temperature set points, such as 16 degrees Celsius, ideal for use in cold ambient conditions for controlled room temperature protection. While providing protection for temperature sensitive life sciences materials being transported worldwide, the revamped range retains its high-performance and long duration, Pelican adds.